Dentistry has taken the world through its astounding beauty enhancing tools and techniques. Where in the past a patient would visit a dentist mainly to get a painful wisdom tooth extracted, these days dentistry plays an essential role in increasing the impact of smiles and making people happy. One cannot deny that strong, healthy and clean teeth lead to stronger relationships, more confidence and more success, and ‘dental crowns’ play a vital role in the process. However, choosing the right shade for your dental crown is as important as going for a dental crown in the first place. How? Let’s look into this. 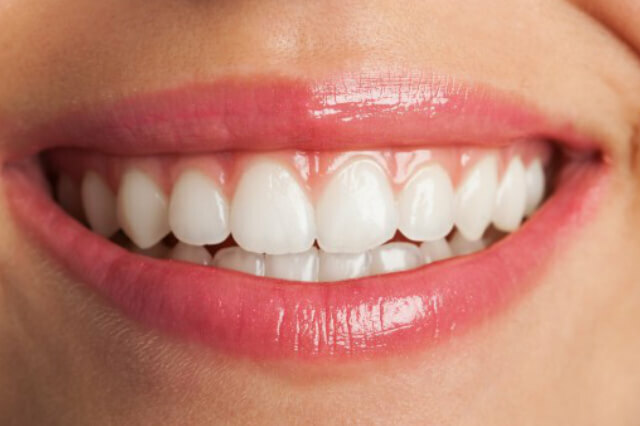 Patients who get their teeth polished or undergo a teeth whitening treatment have a particular shade in mind when it comes to making a shade choice for their dental crown. These crowns that come in many types are used by dentists to cover the defected tooth by making the end result appear as natural as possible. Therefore, it’s important to keep your dental crown’s shade as natural as possible; similar to the rest of your teeth. Usually, people have trouble dealing with this as they want to get their hands on the brightest and the shiniest shade, leading to the dentist-patient conflict. A good dentist will always aim at convincing the patient to make a dental crown shade pick based on their other natural teeth shade, their natural hair color, and their face hue so that their dental crown does not shout out loud saying ‘I am different, I don’t belong here.’ That will definitely not look good on you and believe us that will not make you happy! Believe us! We all think we know what is right for us but there are times when we should go with the expert advice. After all, they are experts for a reason; like a ‘dentist’, who is the master of the tooth craft and areas related to it. A good dentist takes into account many factors before he, with the patient’s consent, steps into making the most suitable shade choice. Firstly, a dentist knows that getting a dental crown shade pick for just one tooth or two teeth is far more challenging than say picking a shade for total dental implants because all teeth are then of the same color and shade. Secondly, they realize choosing from the shade profile that they have for the dental crown can be a shaky process if the light under which the shade is selected is not right or natural looking. The four basic categories of shades the dentists offer are: A (red-brown), B (red-yellow), C (grey) and D (red-grey). These categories are matched up with the patients’ other teeth and the patient ultimately makes their pick in collaboration with their dentist. All in all, choosing the most appropriate shade for your dental crown is not a decision you should rush on unless you have met your dentist in person and discussed your dental crown shade expectations and the way you can achieve your shade target. In the end, what matters the most is your satisfaction, happiness, and success. To set up an appointment, click here.